Makarios on the River is located on the magnificent Sunshine Coast in the Eastern Cape of South Africa. We are 130 kms from Port Elizabeth, 170 kms from East London, and Grahamstown, with its schools, Rhodes University and the mid-year National Arts Festival, is 60kms inland. Our B&B is situated in the 100 ha Nature’s Landing Eco Estate just outside Kenton on Sea / Bushman’s River Mouth overlooking the tidal Bushman’s River. 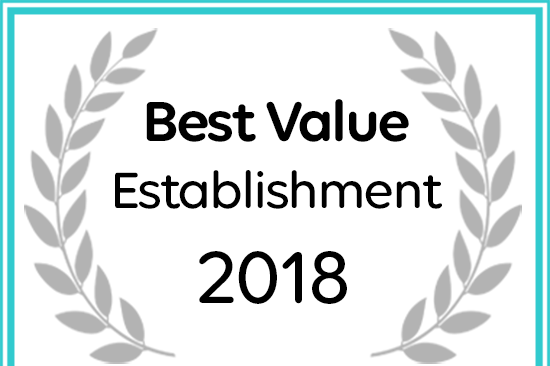 Makarios on the River has been named a Best Value Establishment by Afristay.